Ketolent is ketogenic nutrition without compromise: a fast, easy, and delicious nutritional base for all who keto or watch their carbs. 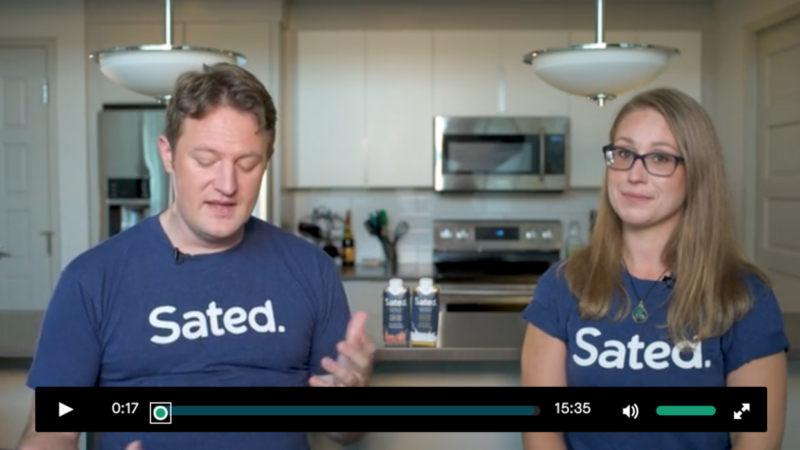 Optimize nutrition at home, work, or anywhere. Travel and explore with complete freedom. Reach your diet and nutrition goals in any situation. Go anywhere. Do anything. servings per day provide 2000kcal. Lowest daily cost for 2000Kcal Diet. Keto Meal Replacement Shakes? 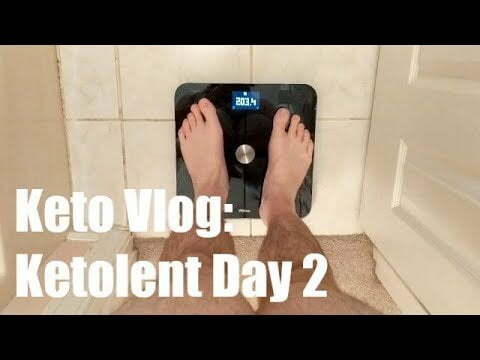 | Ketolent Review| Keto Taste Test!